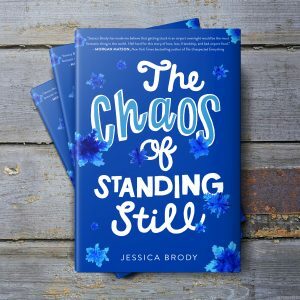 Jessica Brody | New Book Deal: THE CHAOS OF STANDING STILL! 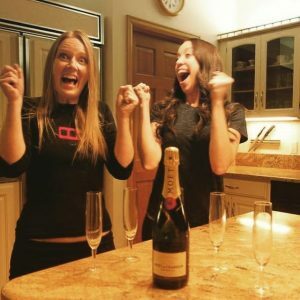 New Book Deal: THE CHAOS OF STANDING STILL! HOORAH! I’m so excited to announce I’ve sold TWO more young adult books to Simon & Schuster (the publisher of BOYS OF SUMMER)! Both books will be contemporary standalone titles and the first has already been announced and is releasing in Fall 2017! Just around the corner! Jessica Brody’s THE CHAOS OF STANDING STILL, about two strangers stranded in the Denver airport during a blizzard who accidentally swap phones, setting them loose on an unexpected, life-changing, all-night adventure, to Nicole Ellul at Simon Pulse, by Jim McCarthy at Dystel, Goderich, and Bourret (World English). 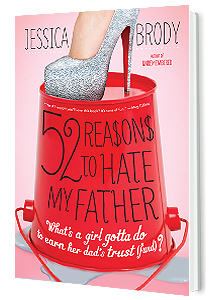 I’m so terribly excited about this book. It’s a very special story to me as it’s my first time as a writer, tackling the subject of grief. 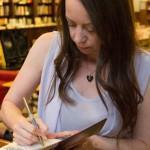 Plus, I’m super excited to be working with my Boys of Summer editor, Nicole Ellul again. My New Middle Grade Novel: BETTER YOU THAN ME!